clairefy: Project Serendipity: SIGN UP! Welcome to Project Serendipity, created by Aila, Ava, Alexandra, and Claire, where we make it our mission send out compliments to brighten YOUR day. Why? The first step is to fill out the form embedded below, so we know who's joining up. After about a week and a half, we'll pair you with a blogger who you may or may not know. Y’all will exchange compliments. This ensures that you meet new bloggers and everyone receives a compliment! Use your sneakiest skills to discover more about the blogger you're assigned to, including but not limited to: 1) Checking out their blogs, 2) Following their Twitter, 3) Messaging a friend of theirs. Although we're pairing you guys up, after you write a compliment to the person you were assigned, feel free to write a compliment to ANYONE. Heck, you can go down the list of participating bloggers and send a couple of lines to as many people as you'd like. The limit is the amount of stars in the universe, my dears. The more, the merrier! Step two is to deliver your compliments to us. Once you sign up, we’ll send you a form via email you can fill out to send your compliments. In this form, we ask you include the name of the blogger you are complimenting, and one corresponding compliment in the following box! If you want to send more than ten compliments, just re-submit! A disclaimer: we want these to be heartfelt compliments, guys. None of that "hay how r u ur cool" kind of stuff. 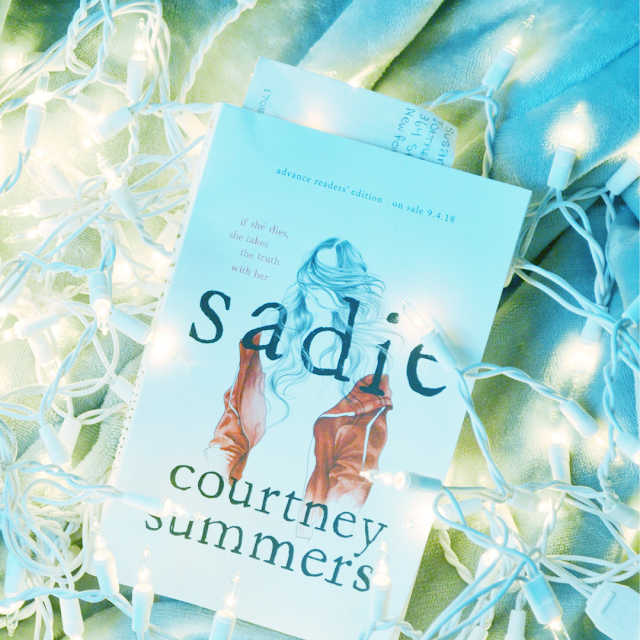 Talk about any shared interests, or if you thought one of their discussion posts was especially engaging, or even recommend a book you think they would like! Now here's the cool part: we'll be making specially designed "cards" to go with your compliment. No more of those standard, Arial-font messages, because we're going to spice it up a little and bring a bit of cheer and color to your world. (Please note that we will also be skimming over the letters when decorating; everything that happens in the text STAYS in the text.) Once you submit your compliments through the form, we will decorate the messages before the great reveal. Finally, on the day of release, we will send these lovely compliments to each complimentee’s email box for a glorious surprise that will surely make their day! These will be PDF files containing each compliment in a box. 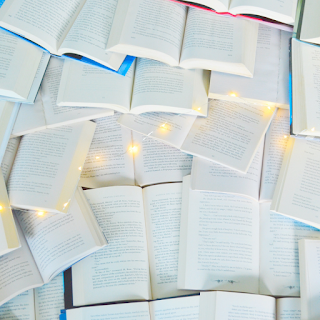 We encourage you to print, cut out, and staple your boxes to create a book blogging compliment booklet! Follow the hashtag #PSerendipity on Twitter for more updates! Thanks Alyssa! I hope you enjoy the event! We really appreciate it, Emily! Thanks, Erin! I hope you enjoy it! No problem, Zoe! Thanks for your support! I hope so, Ranu! Thanks! This is awesome! :) I LOVE IT! This looks AMAZING Claire! The world can always have more compliments and happiness :) I'm so excited to see how it goes! Thanks Miranda! We're happy to have you! Thanks Trisha! 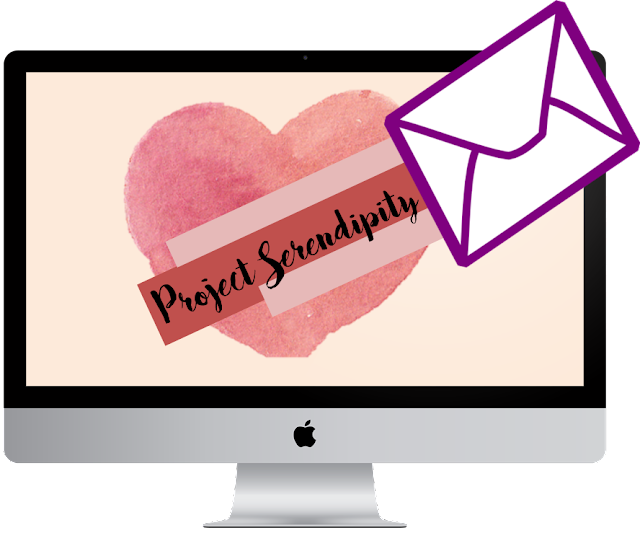 We plan to bring Project Serendipity back for Valentines' Day!